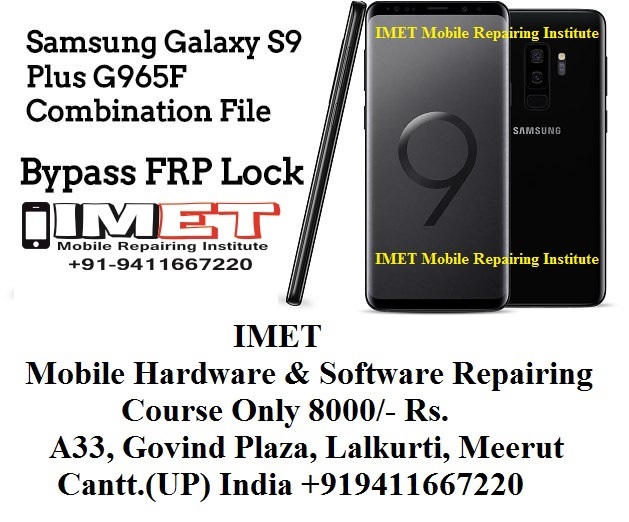 If your Samsung Galaxy S9 Plus Phone stuck on FRP lock screen then you may try different methods to bypass Samsung frp lock. But it’s not necessary that the entire Samsung frp trick will work for you. On that condition, if you have Samsung Galaxy S9 Plus G965F combination file [pre-enabled adb files], you can open factory binary on your device easily. 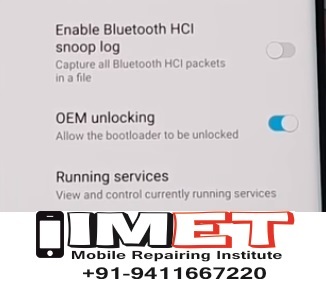 In short, you can enable USB debugging and OEM unlock in frp locked Samsung mobile. Download Samsung J6 combination files and flash files Samsung G965F and save them in any one folder for easy navigation. Extract the downloaded Samsung J6 adb files on pc. Power Off the device properly. Press & Hold Volume Down key + Volume Up key together and insert USB cable at the same time. Now you will see the warning message on phone screen. Open Odin tool again and this time you will see “added” message in log window, if the device is properly connected with pc into download mode. Note:At the time of loading firmware files [.tar.md5 files], it may take long time to load or may reflect Odin not responding. Now click on “Apps” >> “Setting” as shown below. Power off the device again. Boot device into Download mode [ODIN mode] again. Finally hit on “START” button to start firmware flashing process. After completing the flashing process, you will see green “PASS” message on the tool and device will restart again. Please Note: This time it may take long time to reboot at first boot after flashing. So sit back and wait for normal boot.